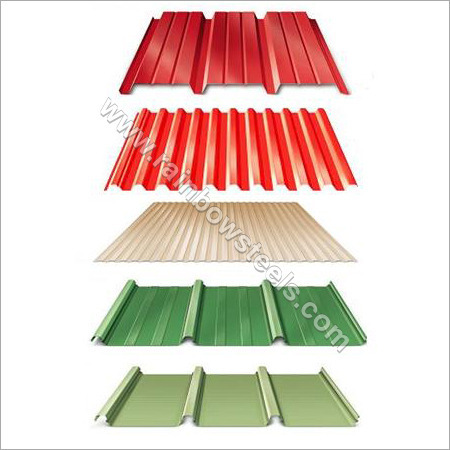 We hold tremendous potential in manufacturing quality Roofing profile which are widely used at detached houses, terraced houses, residential multi-storey buildings and in agriculture construction. Our Roofing Profile Steel is fabricated of grade-A raw material with PE Coating which makes it durable and resistance to heat and fire. Moreover, these aforesaid products can withstand heavy loads assuring full safety and security be every means. We make sure to produce our products under the technical specification of international standards which certainly makes them anti-corrosive and provides them perfect finish.